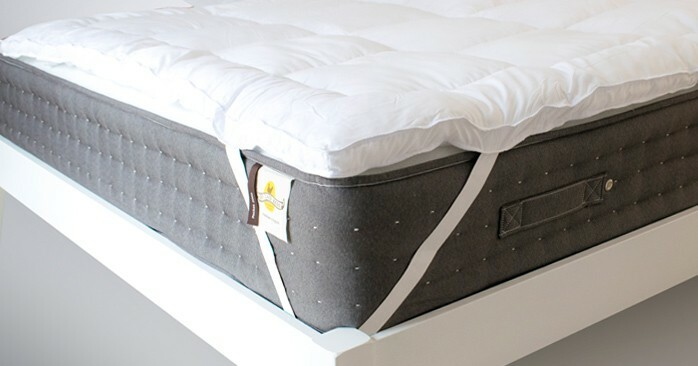 Formed from deep layers of premium hollowfib, our Microfibre Mattress Topper creates a soft and breathable sleeping surface. A mattress topper is an excellent choice to go on firmer mattresses or to provide additional warmth and comfort in the winter. 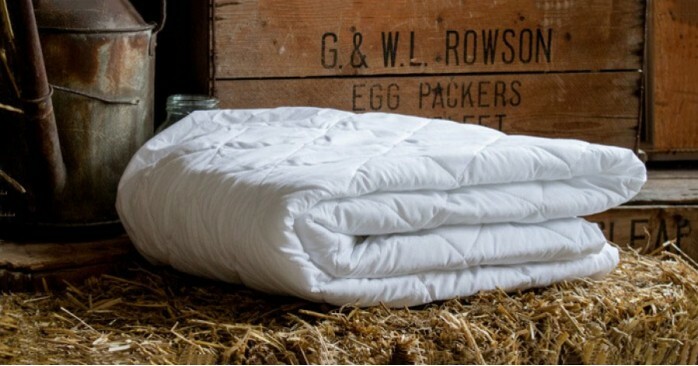 Mattress Toppers are also an excellent addition to mattresses that are starting showing some mild wear and tear as..
Our Fitted Mattress Sheet features a 200 thread count in 100% Cotton which is soft to the touch and adds comfort to any mattress. The side walls of this sheet are fitted and elasticated, this means it is simple to put on the mattress and does not move once fitted. 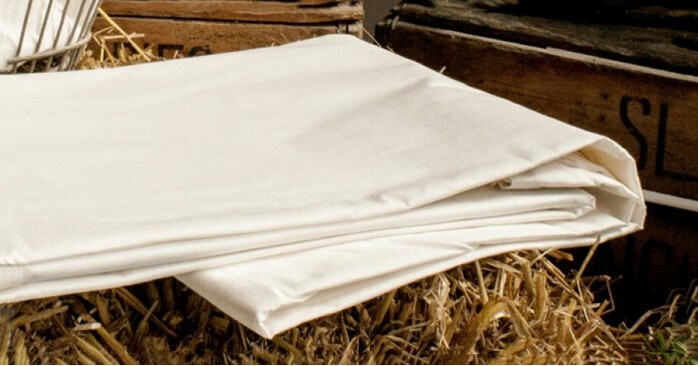 The deep fit sides of our Fitted Sheets means that they will be suitable for all mattress thicknesses, even up t..
Our Microfibre Pillows are filled with soft microfibres which are carefully blended with fine hollowfibre to ensure a soft and comfortable night’s sleep. 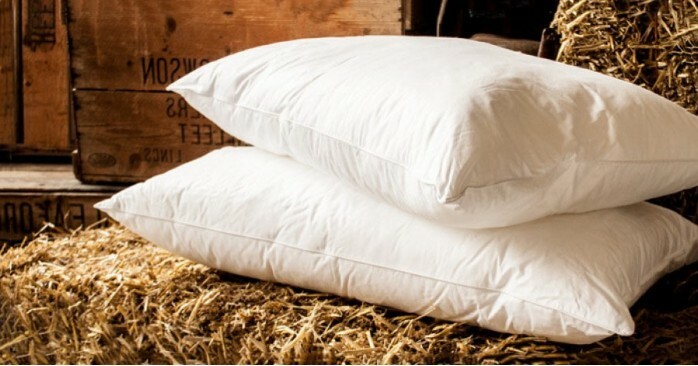 Construction/Fillings Our Microfibre Pillows feature layers of soft microfibres that are then carefully blended with fine hollowfibre - this creates an excellent combination of comfort and both..